Temple will be closed at 12 noon sharp. Sponsorships of Abishekam, fruits and flowers, Archanas, Trisathi etc as usual. 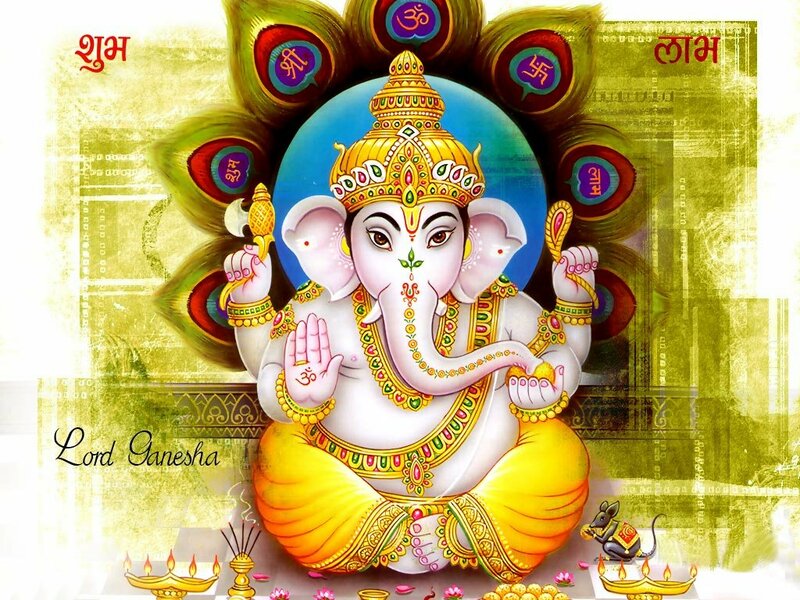 May Lord Vinayaka's blessings be with you all. All sponsorships are welcome, kindly use the link http://www.ivt.ie/Donations.html to sponsor. May VINAYAKA's blessings be with you all the time.